3. Buyers' logos can be printed on. 4. 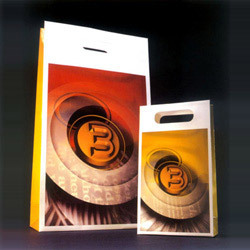 Usually used for gift bags and shopping bags. 1. All products can be produced according to the customers’ requirements and styles. 2. Customized size is acceptable.